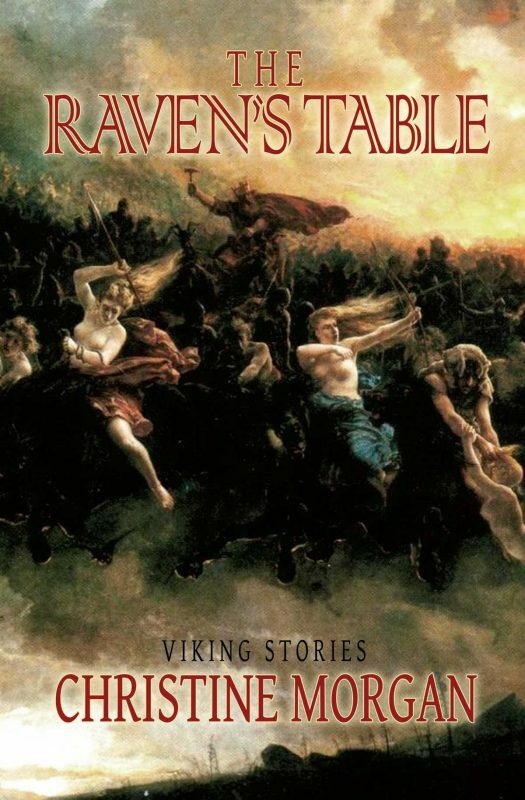 From Christine Morgan comes The Raven's Table, a collection of tales to rouse your inner viking. 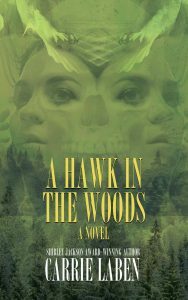 Look for The Raven's Table at better independent booksellers everywhere, and most online retailers. Signed copies are available direct from Word Horde. CHRISTINE MORGAN grew up in the hot, sunny desert, and moved north to get away from it as soon as she could. Her degree in psychology has served her well, particularly in helping her to land a night-shift residential counseling gig, which allows her some writing time in the wee small hours. Twice married and twice divorced, she now lives with a roomie and a bunch of cats, and has a grown daughter of whom she’s eternally proud. 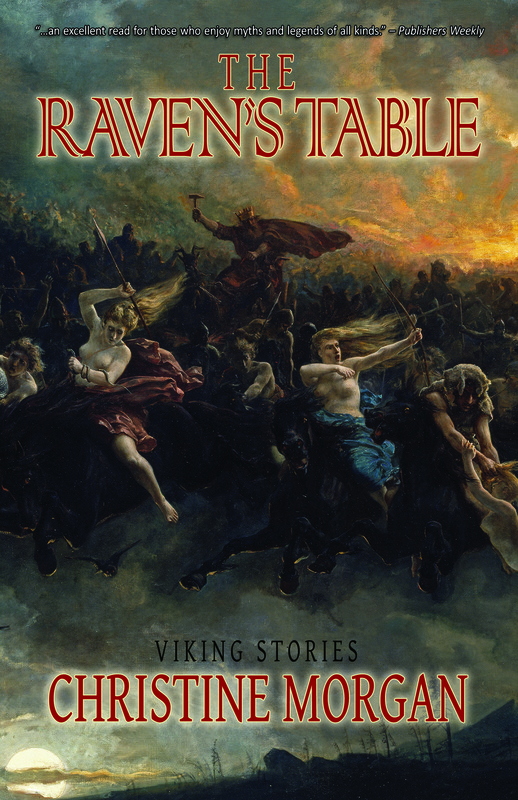 Her lifelong loves of language, history, mythology, and horror all intersect best in the Viking age. An avid reader and reviewer and crazy craft/cookie lady as well, she’s currently delighting in adding her own little touch of weirdness to the Portland writing community. Visit her online at christinemariemorgan.wordpress.com.